A fortnight ago we gave you Eurovision websites. Last week we upped our game and went royal. And now we're about to score a hat-trick as we present WORLD CUP websites! Yes, it's that time of year again when 11 men carry the weight of a whole nation on their shoulders, with everyone hoping the trophy will finally come home to England. The FIFA World Cup 2018 is already underway in Russia; it's the first time that the country has hosted the event, which is widely-known as the most-watched sports event on the planet. 32 teams from 32 countries are taking part in games played in 11 different cities across Russia, with the winners taking home big prize money, bragging rights for life and of course that all-important trophy. A massive 20,000 volunteers will be drafted in to handle the complex, intense logistics required to effectively manage, host and steward the many games that make up the World Cup competition. Volunteers will receive plenty of special training to make sure the event goes without a hitch. Communication is crucial throughout World Cup 2018; the mammoth task is made even more difficult by language barriers. 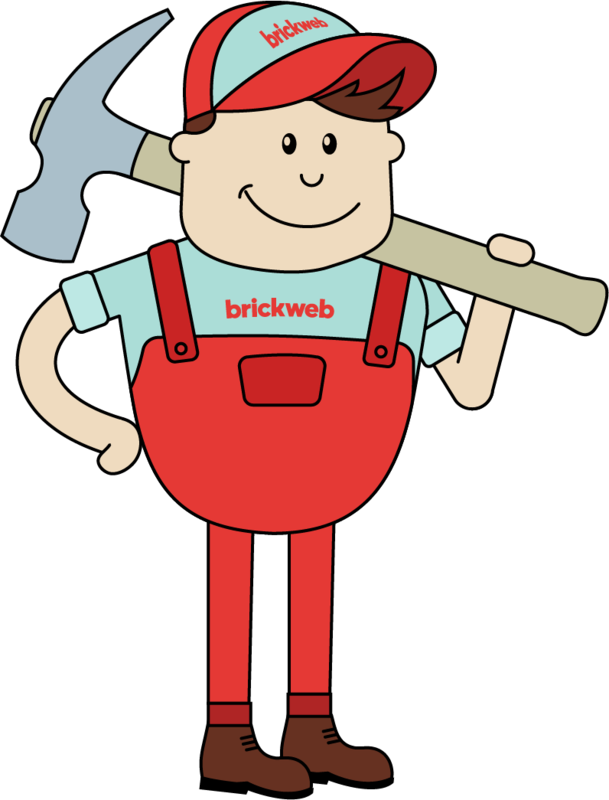 We here at Brick Technology know all about communicating across those language barriers as we provide multi-lingual websites for our clients. And we're not talking four or five languages; in fact, we could quite easily create a website for any one of the 32 teams in the World Cup 2018! Your website, whatever language it's in, can't win you the World Cup competition. But you can still enjoy a continuing rise in your bank balance and become the top of your game by working with Brickweb. And who knows, you might even win a trophy too. If you want to take your company to the top of the league, score a golden goal and avoid any penalties or fouls, then get in touch with Brick Technology today; there's really no substitute. We also invite you to visit the websites of some of our International ecommerce clients: click the link for a menu.